Sarah (Turner) Surrenders is an intuitive healer who works with Sound, Grace and Guided Intuition. She holds Sacred Space to allow people to to journey within, empowering them to remember their roles as their own greatest healers. 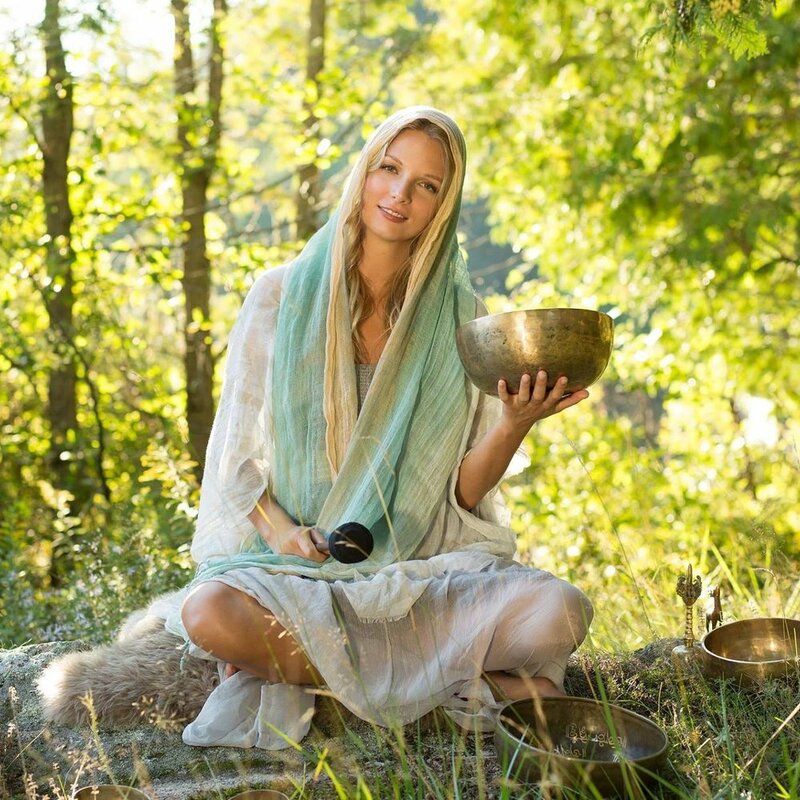 After her near death experience on the physical and emotional levels, Sarah began her awakening journey turning to Sound Healing invited it to assist her in transforming her life. 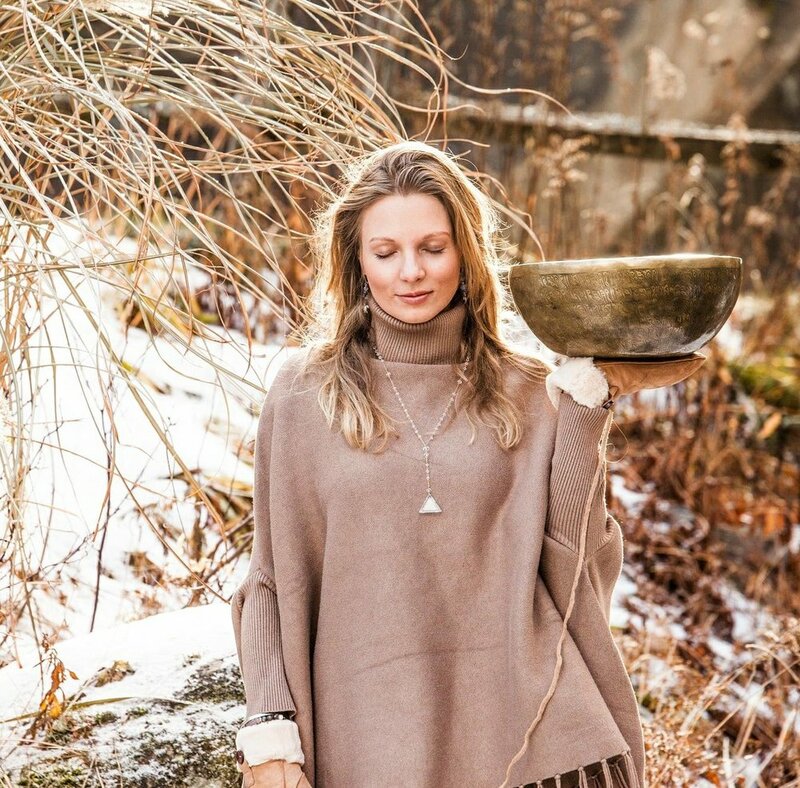 Over the last seven years Sarah has devoted herself to the power of Sound, Grace, Guidance and Healing as a lifelong journey as a path to walk daily in full trust and faith supported by the divine. In order to drop into the sound and the session she surrenders, and allows her soul and body to be guided as she allows transmissions to move through her in the form of sounds, chants, words and magical soundscapes. She has total faith is the power of sound, vibration, frequency, energy and intention to bring people back into their natural state of resonance. Having first healed herself both physically and emotionally, she now reminds people of their own capacity to heal themselves. She is a space holder, an assistar, a vibratory companion and a grounding presence who takes you on an inner journey of discovery through sound and to sound and silence. Surrender and allow Sarah to assist you in amplifying your resonance field. Areas of interest: Women's Empowerment, and the Manifestation of love and abundance. My mission is to serve those in finding the divine inner guidance and knowing that lives within each of us. Using the power of sound and intution to inhance the sensation of silence of the mind and the grace to allow for the body, mind and spirt to receive the transmissions written in the ancient sacred sound practice. Sound becomes the portal to other realities and realms of existence, allowing us to open the door to and or express the most authentic version and vision of our consciousness, fully embodied in the here and now of this journey of the soul. The sound becomes the key, to the door we may or may not have been aware of even existed, but in all its majesty assists us to raise ourselves to higher levels of frequency and brighter forms of divine light. Trusting and allowing yourself to receive the sounds, the energy and ultimately in the power of your choice to stop, lay back and surrender the desire to control, understand or manipulate the sometimes harsh realities of the truth sound guides you into the mystery of yourself and your cells.